​MARY MODERN is the story of Dr. Lucy Morrigan. 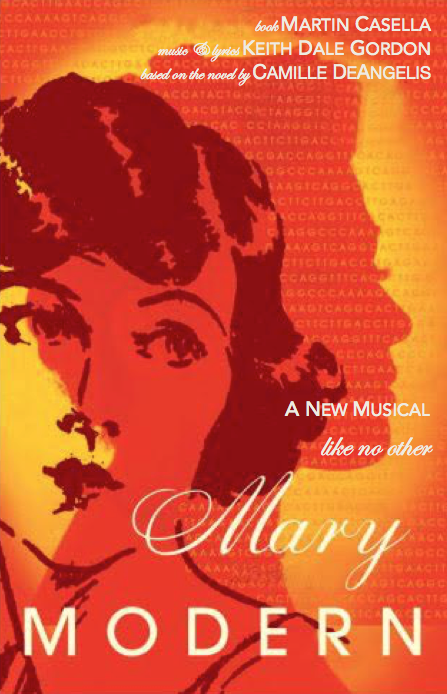 Unable to have a child of her own, she clones her grandmother, Mary. Because of untested science, Mary unexpectedly arrives full-grown, a 22-year old woman from the last century who is determined to bring back the love of her life from the 1920s. A tale of passion, intrigue, and deceit, MARY MODERN explores the gray area where unbridled love lives -- and what extremes come out of it. It’s a place where love is born as lives are sacrificed. Can unconditional love actually be created? And can true love ever be re-created?